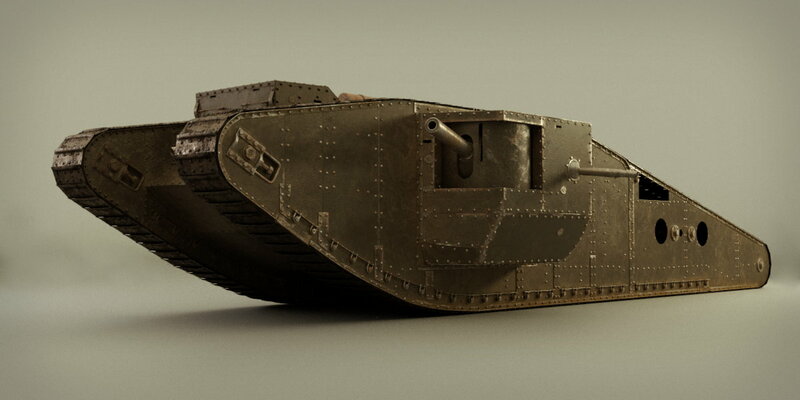 The Germans dug wider trenches to stop the new moving metal monsters called “tanks” in 1914. 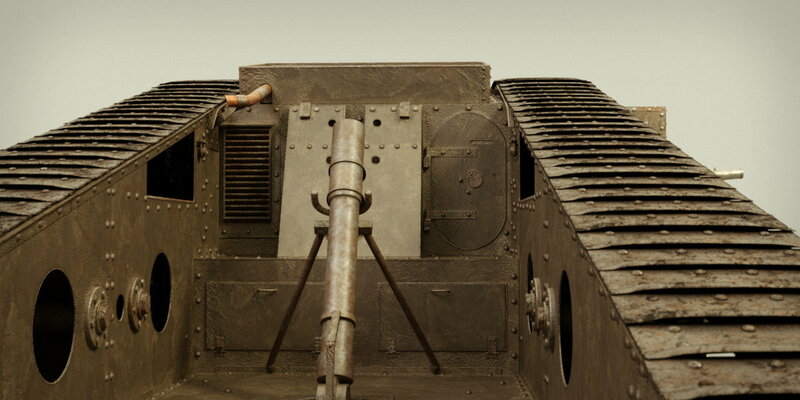 So the English extended the rear of the tanks with this “tad pole” version to be able to cross the trenches. Sadly this guy was engineered together in the end of the war and did not get to see battle. The war was over before he got put to use. I really like the design of this guy. 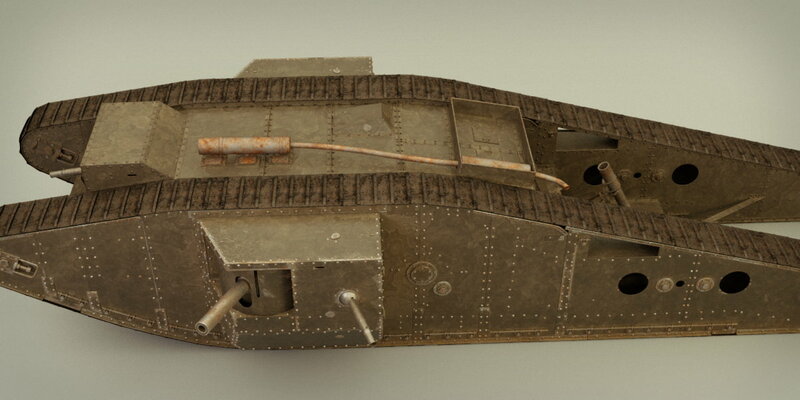 It’s long and weird, and looks more powerful and dangerous than the shorter regular Mark IV tanks. The 3d model is on sale at Blender Market.